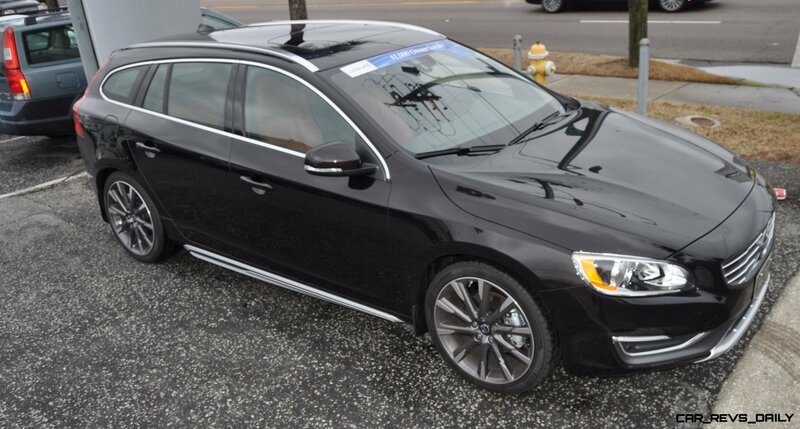 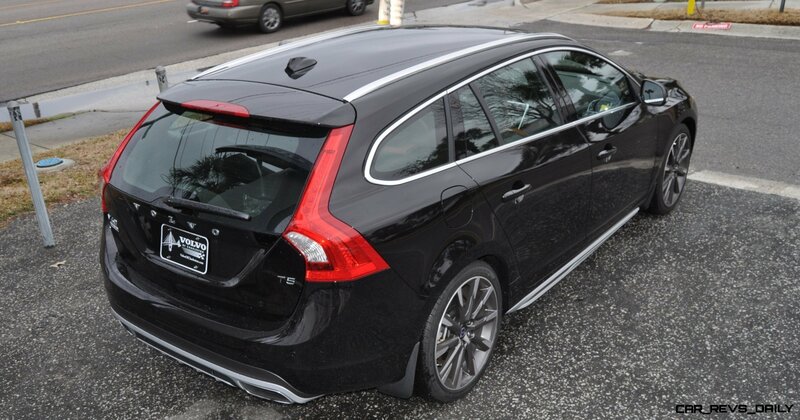 The 2015 V60 has landed in America — with fresh looks and excellent merits as a BMW or Infiniti alternative. 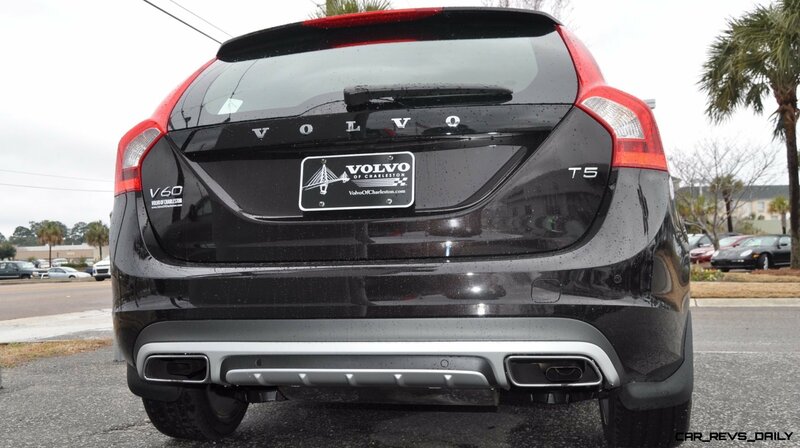 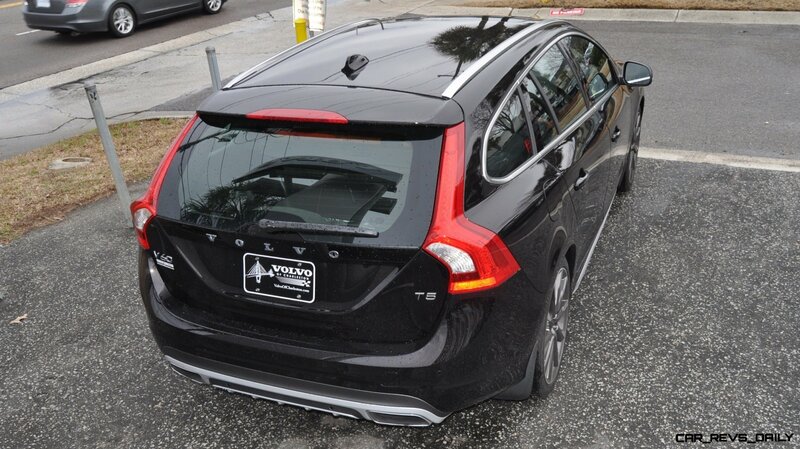 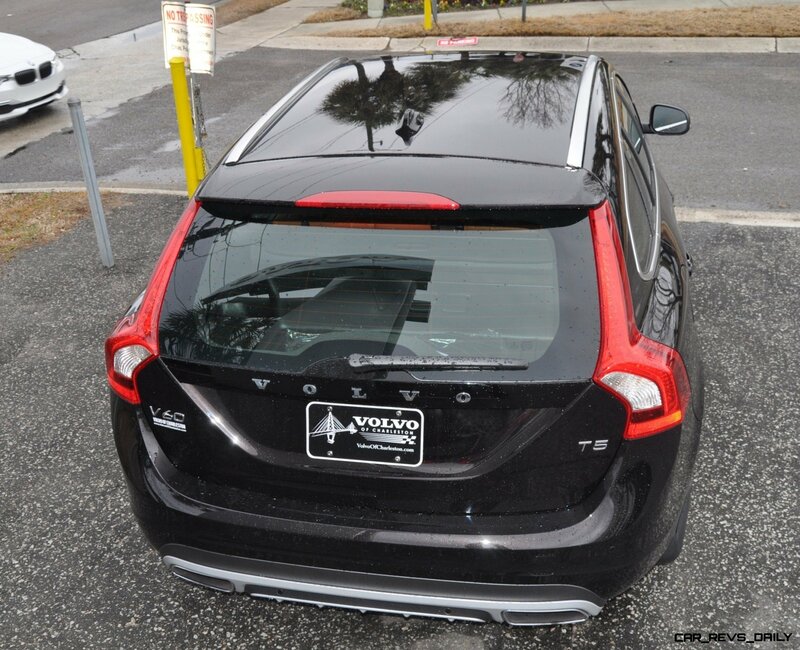 Is this the first V60 in America? 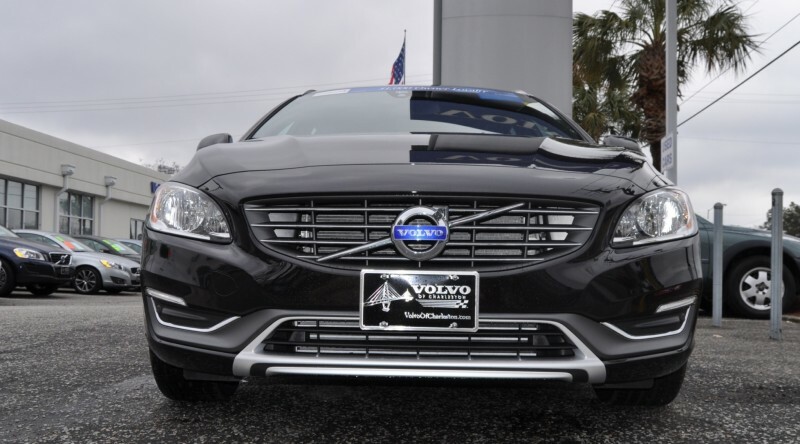 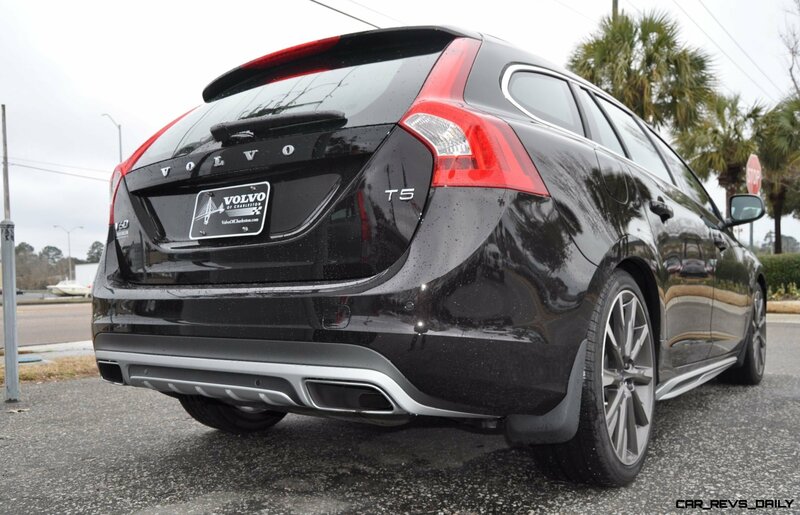 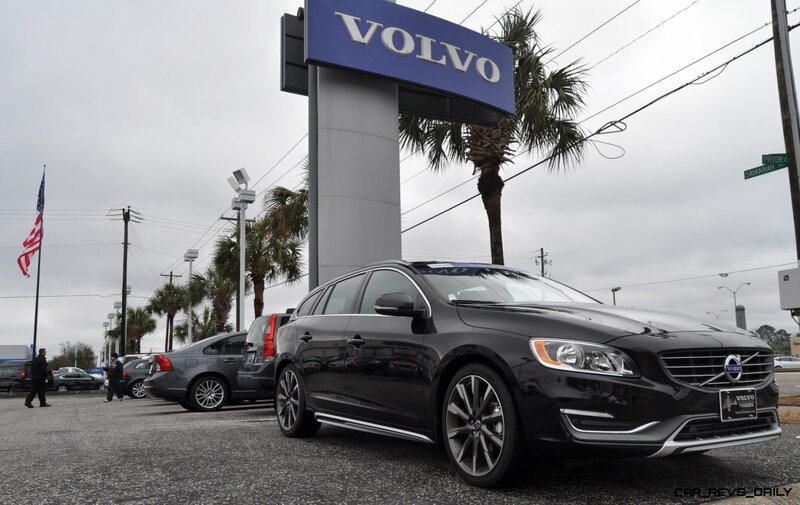 Nope, Volvo of Charleston got their first last week — and sold it in two days. 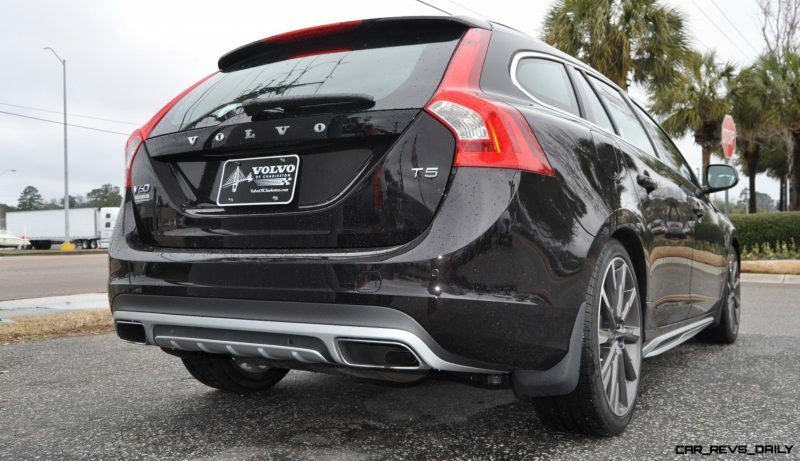 That is a good sign for Volvo’s improving market performance. 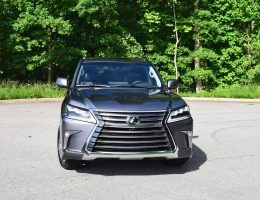 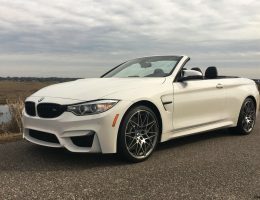 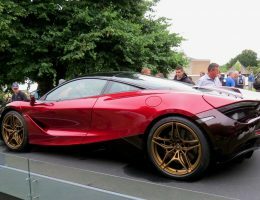 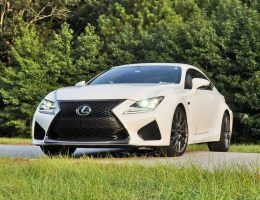 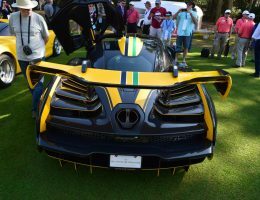 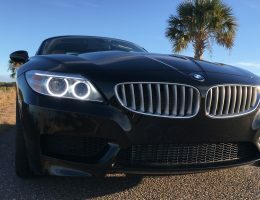 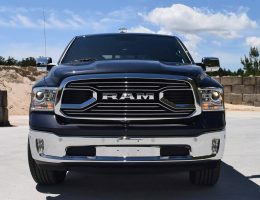 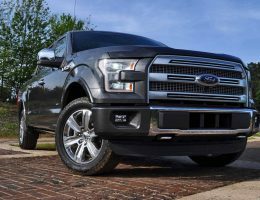 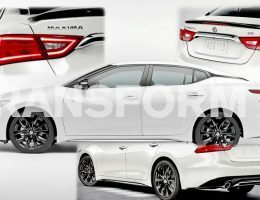 It carries an all-new and very chic style, along with all the latest high-tech features and base pricing from about $36,000. 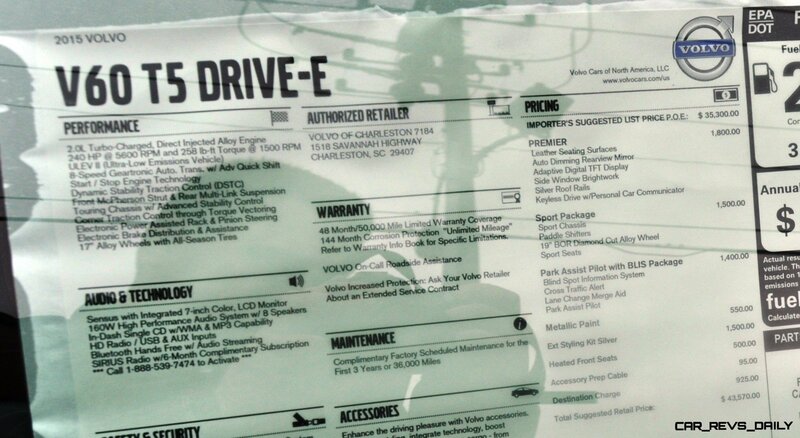 As tested, this T5 Sport trim comes in at $43,570 with a few desirable tech, safety and styling upgrades. 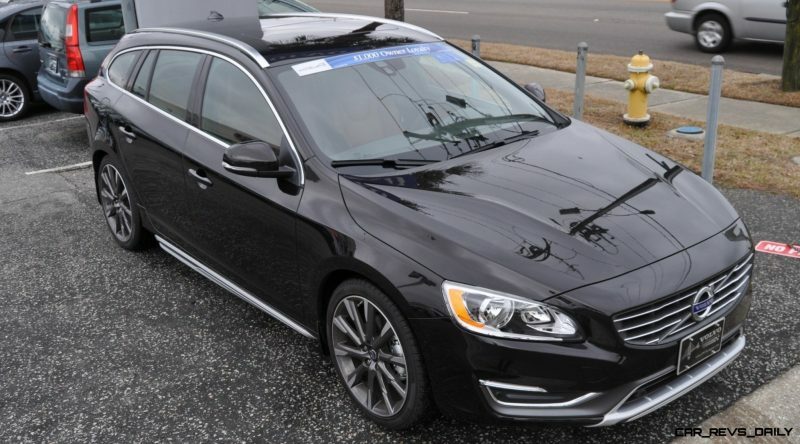 Overall: a fantastic new Volvo and one to consider as your next vehicle. 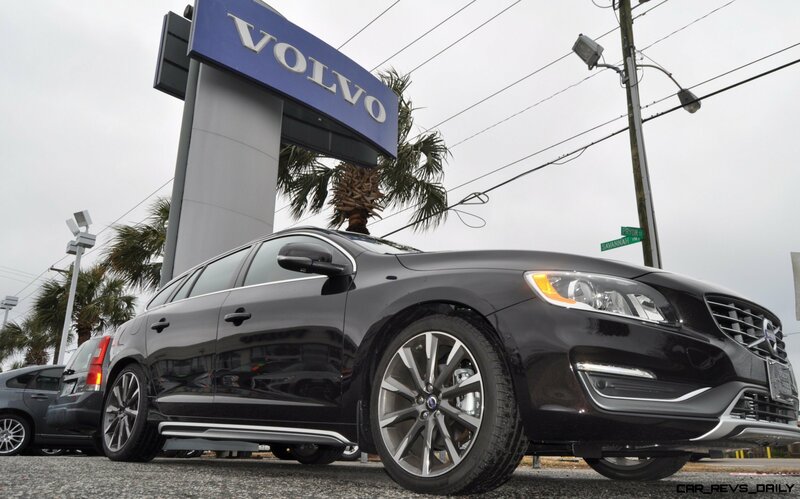 As a special treat, a $1,000 loyalty discount is on the table for current Volvo owners. During a brief ride around the block, the Volvo impressed with its fantastic cabin quality and low-roof wagon style. 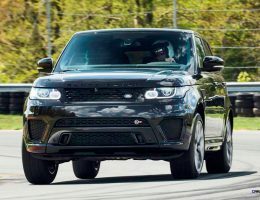 This T5 model is the mid-spec version in front-drive, but an AWD option is coming soon — along with the red-hot Polestar S60 and V60 later this year.